Socio-Economic Rights and Accountability Project, (SERAP) has sent an open letter to Hon. 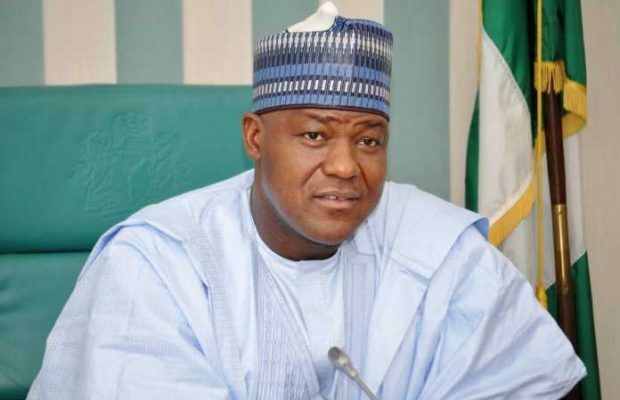 Dogara Yakubu, Speaker, House of Representatives, urging him to withdraw the bill to grant full amnesty to suspected looters and allow them to keep their stash. Under the proposed law, sponsored by Linus Okorie (PDP, Ebonyi), suspected looters of the public treasury would enjoy full and complete amnesty; not face any probe, inquiry or prosecution; and ‘shall not be compelled to disclose the source of their looted funds’, as long as they invest their ill-gotten wealth in Nigeria. But SERAP in the letter signed by its executive director, Adetokunbo Mumuni, said that the House of Representatives should allow justice and accountability in grand corruption cases, and not impunity or immunity. “The amnesty bill for suspected looters unquestionably conflicts with Nigeria’s obligations under the UN Convention against Corruption to establish territorial criminal jurisdiction over corrupt acts, prosecute alleged offenders, and apply prescribed sanctions through a fair trial”. “Rather than proposing amnesty for suspected looters of our commonwealth, the House of Representatives under your leadership should be promoting laws that would lead to the comprehensive and radical reform of the criminal justice system to ensure that those accused of grand corruption are not allowed to profit from their alleged crimes.